Pretty much all popular platforms and operating systems allow you to take screenshots. This is true with Windows as well. Windows has built-in options for taking screenshots that work great for simple screenshots. But for more advanced screenshot taking capabilities there are third-party tools out there that offer lots of extra features. I will discuss many built-in techniques and offer a third-party app suggestion in this article. Using the Print Screen (or PrtSc) button on your keyboard, you can do a number of different screenshot activities. 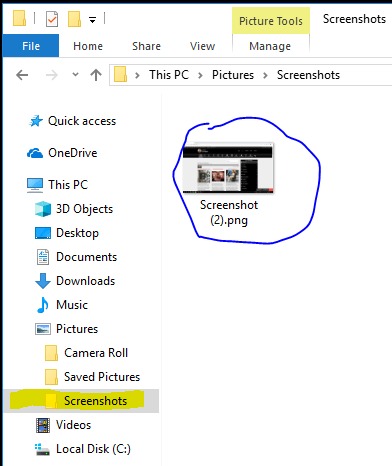 For example, it allows you to grab a screenshot and save it as a file, or take a screenshot and copy it to your clipboard without saving it as a file, or even take a screenshot of a specific Window on your computer instead of the whole screen. The Print Screen button on your keyboard may be labelled “PrtSc”, “PrtScn” or some other similar label. You will usually find this key between the F12 key and the Scroll Lock key (of course the exact location will depend on the physical layout of your keyboard). If you’re on a laptop (especially one of the smaller ones), you may have to first press the Function (or Fn) key before pressing the Print Screen button. Let’s now discuss the various ways to take screenshots in Windows 10 using the Print Screen button. Since the Print Screen button goes a long way back, all of its screen capturing methods as discussed here will work for older Windows versions as well. Your saved screenshots will be labeled with numbers automatically. Like Screenshot (1).png, Screenshot (2).png, and so on. This is probably the easiest and most popular use of the Print Screen button. Just press the button. The captured screenshot is automatically copied to your clipboard. Now, open whatever image editor or program where you want to use the image and paste it there using the regular Ctrl+V or paste command. The dimensions of the pasted image will be the same as that of your computer’s screen resolution. First make the Window you want to capture the current active Window (this could be done by clicking on the title bar of the Window). Then press Alt + PrtSc. Just like in the last section, a screenshot of the current active Window will be captured and stored in your clipboard. You can now paste and use it in any application of your choice. The popular Windows Sniping tool was first introduced in Windows Vista. So it has been around for quite a long time. Over time, besides bug fixes, it never really got many new features. This means most Snipping tool techniques continue to work for Windows 10 as well as older versions of Windows that feature the Snipping tool. With the Snipping tool, you can take screenshots of any rectangular portion of your screen, any open Window, a free-form area of your screen, or even the entire computer screen. The Snipping tool also allows you to annotate the screenshots that you take with a highlighter or different colored pens. Thereafter, you can save it as an image file for use in your chosen applications. The Windows Snipping tool is actually quite easy and intuitive to use. Once you launch it, you have a New button which you just need to press in order to capture a new screenshot. The other menu options of the tool are pretty self-explanatory as well. One thing to note about the Snipping tool is that it has one limitation in older Windows versions (Windows Vista, Windows 7, and Windows 8). You cannot use it to take screenshots that involve mouse movements. For example, if you wanted to take a screen capture of a menu you opened by clicking, the Snipping tool wouldn’t let you do this in older Windows versions because by the time you launch the Snipping tool, the menu would have closed. For those situations, we usually resorted to using the Print Screen button. The Snipping tool in Windows 10, however, allows us to take snips that include open menus and mouse movements. This can be done by using the new Delay option. With the Delay option, you can capture screenshots of tooltips, pop-up menus, and other mouse related events. To use it, first set the number of seconds delay that you want. This will be the amount of time to you will need to wait until the screenshot is captured. Now set the Mode. 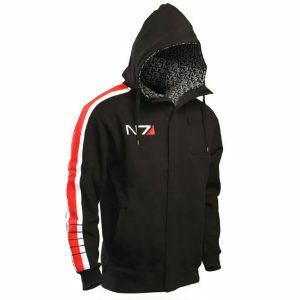 This would be the type of snip that you want. Options are: Free-form Snip, Rectangular Snip, Window Snip, and Full-screen Snip. 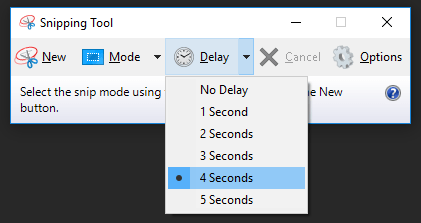 Unlike the regular snip process (if you just pressed the New button), if you’re using the Delay option, your screen will not fade out immediately. You will have some seconds to set up your screen before the fade out occurs. This would be between 1 to 5 seconds (depending on how much delay you set). During this wait time, you will have to set up your screen to display the exact elements you want to include in your screenshot. So, if you are trying to capture a tooltip or pop-up menu, quickly open that tooltip or pop-up menu during this delay period. Once the delay period is over, your screen will freeze and fade out to allow you capture the necessary screenshot. If your chosen mode was Window Snip or Full-screen Snip, the snip will be captured immediately. The Windows + Shift + S keyboard shortcut lets you take very quick snips of parts of your screen. When you press this key combination, your whole screen will be grayed out and your mouse cursor will change to a snipping cursor (like a big + sign). Using this cursor, select the area of your screen that you want to screenshot by just clicking and dragging. Once you release the mouse, a screenshot of your selected area will be saved to your clipboard. And you can then paste and use it in any application of your choice. I think this feature is actually quite cool and pretty neat. As mentioned in the heading of this section. This is a Windows 10 only feature. It was introduced as part of the Windows 10 Creator’s Update. Before then, the Windows + Shift + S keyboard shortcut was part of the Microsoft OneNote application. But now, we all get to enjoy it in Windows 10 itself. Snip & Sketch is Microsoft’s brand new screenshot taking application for Windows 10. Currently, it can easily coexist with the old and faithful Snipping tool. 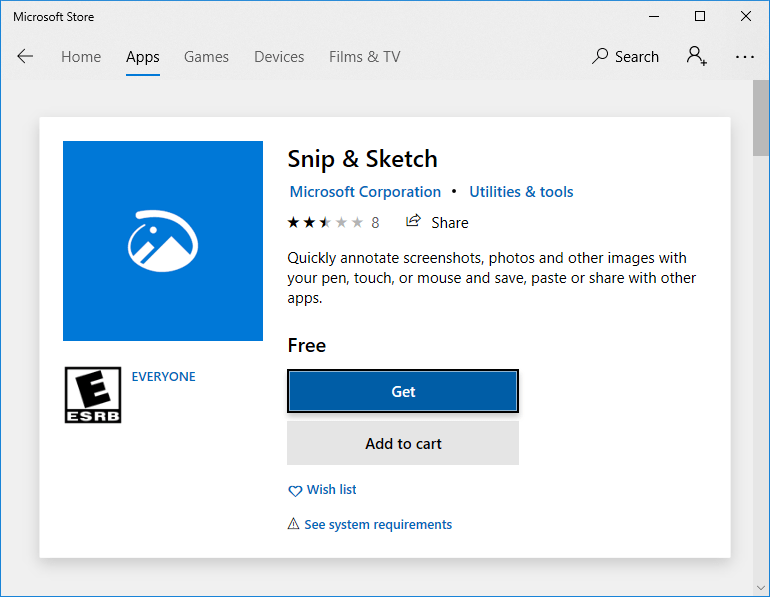 However, it seems Microsoft will be phasing out the Snipping tool at a later release of Windows 10 and officially replacing it with the Snip & Sketch utility. If you don’t already have this app, you can download and install it from the Microsoft Store. The features offered by the Snip and Sketch tool are pretty similar with those of the Snipping tool. But there are some nice differences and improvements. With the Snip & Sketch tool, you can also set a delay (of 3 to 10 seconds) by clicking the down arrow beside the New button. After taking a screenshot in Snip & Sketch, it it will be loaded inside Snip & Sketch and you can do edits to your screenshots like annotations, highlights, etc. Your screenshot will be copied to your clipboard. And any edits or annotations you make will be copied as well. If you are on a Microsoft Surface or some other Windows tablet, you can grab screenshots in a way that is very similar to taking screenshots on Android. Just press and hold down the Windows button (at the bottom of your device’s screen) and then press the physical volume down button of your device. Pressing these two buttons as described will capture a screenshot of your entire tablet’s screen. All the screenshot methods discussed above have different pros and cons. If you want a lot more “screenshoting” power and flexibility, you may want to try Snagit by Techsmith (no that’s not an affiliate link). While I personally don’t use this tool (since I’m quite happy with the built-in Windows options), a lot of my colleagues do use it and I have seen it used across enterprises as well. So I don’t hesitate to recommend it for any screenshot power users out there. Snagit is probably the most popular third-party screenshot taking application out there. I’m not even sure what it’s immediate competitor is. Snagit offers you tons of features like taking region snapshots, targeting specific Windows, or even taking screenshots of long scrolling Windows (like web pages). I think the long scrolling Windows feature is pretty cool. But I have not needed it enough to bother personally. With Snagit, you can also take screen videos, draw shapes and arrows, annotate your screen captures, and do many other cool stuff that a fully-featured screenshot tool should offer. They offer some sort of free trial as well. Try it out if you need it. I’ve been using Lightshot for a while now, works great. Hi John, I haven’t tried Lightshot but thanks for sharing. It’s good to see that Snagit does indeed have other third-party competitors.